Alabama schools are witnessing abnormally high rates of absences for Hispanic students after the state enacted what is widely regarded as the toughest anti-immigration law in the United States. The immigration law, which was unanimously approved by the state legislature, allows law enforcement officers to check for papers and detain undocumented residents without bail. 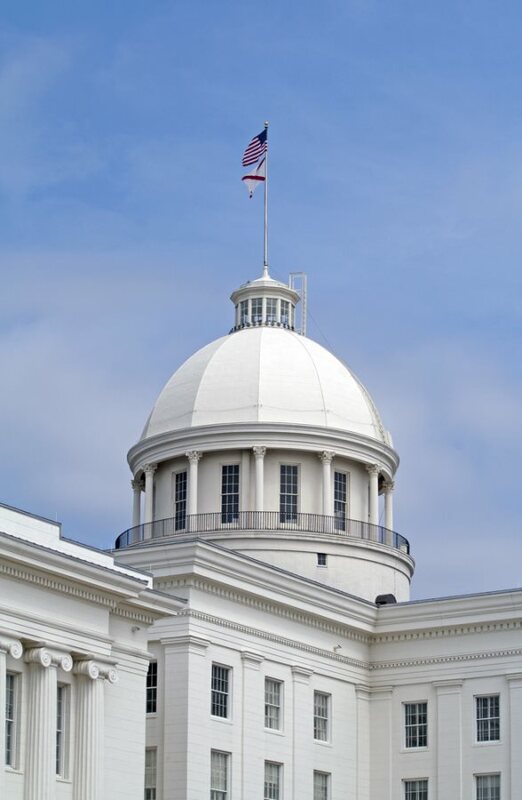 The Alabama immigration law also mandates that public schools share with authorities the residence and citizenship status of all newly enrolled students. In response to the law’s enactment, throngs of Hispanic students skipped classes out of fear of deportation or imprisonment. In response to the drastic number of absences and the brutal reality of the law, legislators responsible for the reform claim, assured residents that the law is merely about statistics and not about enforcing brutal penalties on its inhabitants. Under the Alabama immigration law, schools are required to ask new students to either submit a birth certificate or sworn proof that they are in the United States legally. However, if the students are unable to provide such documentation they are still able to attend school. Under the law, neither the students nor the parents will be arrested for failing to provide proper documentation. After the student submits (or fails to) his/her documentation, the school provides statistical information to the state concerning the number of students who were able to provide citizenship papers. Alabama requires all schools to follow this immigration policy. The state made available form letters that schools send to parents of new students to clarify the requirements of the immigration law and inform parents that they should not be frightened or concerned if they are unable to provide sworn documents reflecting citizenship.